by Man of Mystery Roxanna Firehall. For Parts 1—3 click here, here, and here. Leaving the Roaring Asphalt Campground and the defeated St. Louis Rams behind us, Little Darlin’ and I headed back east towards Dayton. As usual, LD took the first shift and lead us through Illinois. Mysteriously, all of the crossovers and tight construction zones I encountered on the way out were cleaned up for the most part, and LD sailed through the Land of Lincoln. via stlouisrams.com— Jeff Fisher—the man, the myth, the legend, the jinx? Week 3 found the Pittsburgh Steelers on the road vs. the St. Louis Rams, and while the Steelers did escape with a 12-6 victory, their second road win vs. the Rams came at the price of an MCL injury to Ben Roethlisberger. On a short week, the Steelers don’t have much time to feel sorry for themselves as the Ravens are up on Thursday night, which is fast approaching. 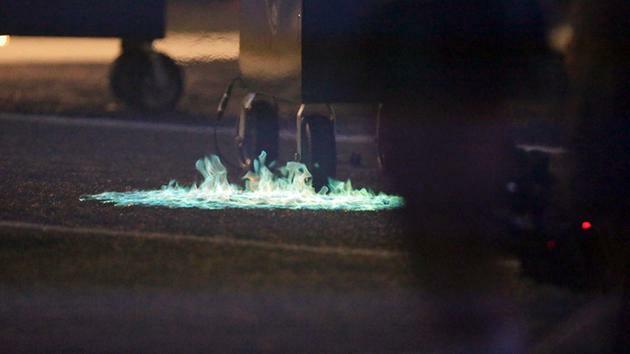 But before that date arrives, here in this little corner of Steelers Nation, we’re left with these 5 Smoldering Questions on the Steelers to answer. 1. Going into the Rams game, the Steelers offensive line had only allowed two hits and five QB hits in weeks one and two. The Rams however registered five quarterback sacks and five QB hits, on a day when daylight in the running game was equally hard to come by. If there is one word which comes to mind when thinking of the recent Steelers/Ravens rivalry, it would be “brutal.” The mental images comes thick and fast—Ben with a broken nose, dragging Terrell Suggs out of the pocket so he could throw the ball away and avoid a sack on a critical down. James Harrison karate-chopping Joe Flacco’s arm to cause a fumble. Hines Ward taking out Ed Reed and Ray Lewis breaking Rashard Mendenhall’s shoulder. If you need an explanation, click here. Wow! Steeler Nation travels as big and bold as everyone has told me it does. This was Roxfire’s first Steeler road game ever. It did not disappoint. I am usually last minute for everything, but I was waiting on Little Darlin’ this fine morn. We drove into downtown St. Louis and the streets were jammed with yinzers in their black and gold. I started looking for Primanti Brothers and a Dirty O. I said to LD, “are we in the ‘Burgh?” There were road whites and black Steeler home jerseys from every era everywhere. There were plenty of bumble bee jerseys, too. There was even a lass in bumble bee cover-alls. LD scowled a bit, but I appreciated the look. I write this with the sort of heavy heart I usually have when chronicling a Steelers loss. In fact, I didn’t feel this bad when they lost to the Patriots. 2015 was supposed to be the year the offense carried the defense. And make no mistake, there are still a lot of playmakers on this team. But part of the “playmakerliness”, if I may be allowed to coin a term, is predicated on the chemistry between Roethlisberger and his receivers. It was heartening to see Bell ripping off a few good runs against a very good defensive front. And all of a sudden we might be seeing the sort of two-back look a lot of people were hoping for but Tomlin nixed. But given that everyone is going to key in on the run, it might not be a successful strategy. I retired about a year ago, to pursue interests other than those of my employer, the Commonwealth of Pennsylvania. They were interested in me working. I was interested in traveling, grandkids, drinking craft beers and “having a life.” For once, I won. My wife, Little Darlin’ (LD) retired too. She wanted to pursue traveling, grandkids, drinking craft beers, “having a life,” and supervising me. She’s ambitious. 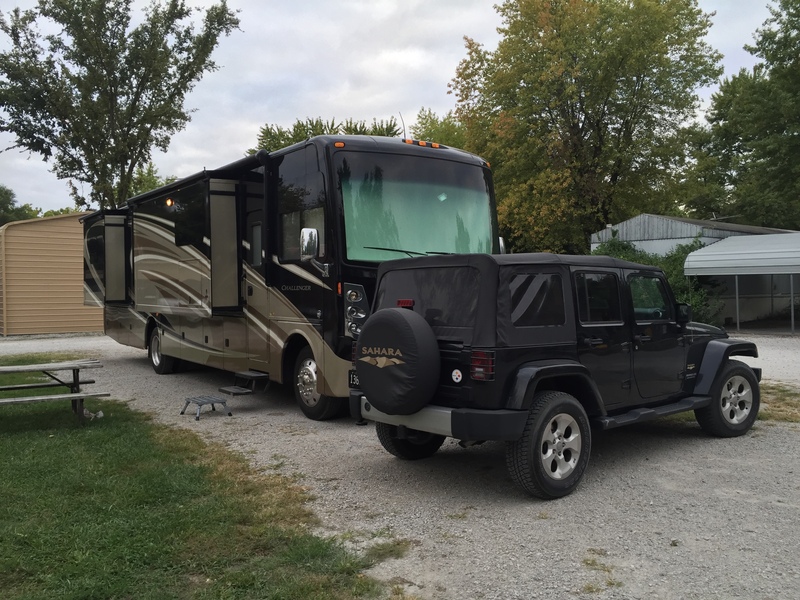 One of the major pieces of this retirement gig was to purchase a recreational vehicle. 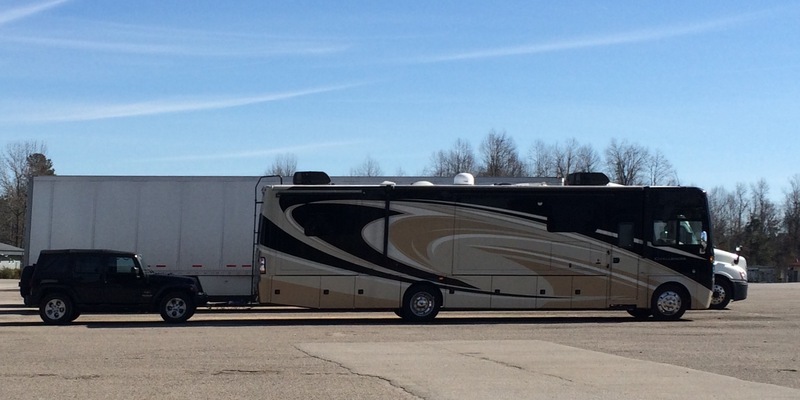 After many months of looking at older and smaller models, we purchased a brand new 38 foot motorhome with three slide outs. 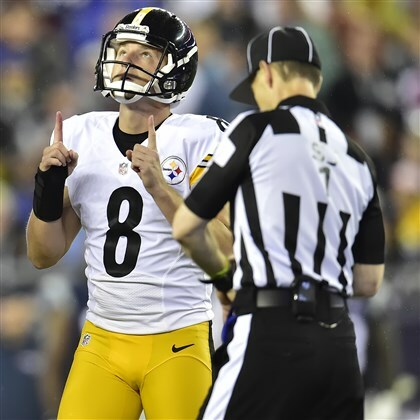 Minding the Kicker—Is the Steeler Nation Angst Over Josh Scobee Justified? 2. All was not positive in the Steelers victory, as Josh Scobee missed an extra point attempt, making that three misses in two weeks. As the Steelers luck with place kickers this year does not seem to be good, are you worried yet?